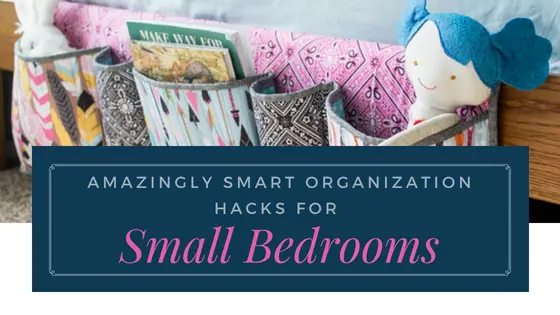 56 SIMPLY AMAZING Small Space HACKS for your TINY BEDROOM! When you sleep in a small bedroom, you need to use every inch of your space wisely. There’s just no room for clutter!